GO ACOUSTIC..! Acoustic is In. 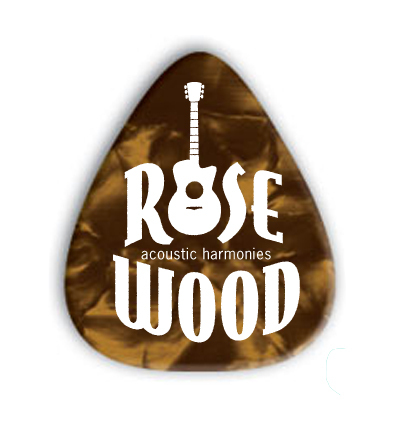 Rosewood's full-bodied acoustic interpretations of the lighter side of Classic Rock & the Best of Pop are perfect for any eclectic party mixer or themed company event. 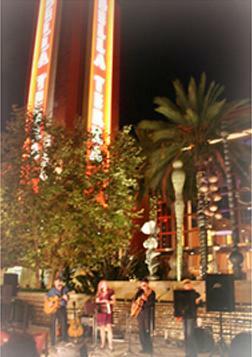 We feature the beautiful vocal harmonies of the 60s & 70s and mix it up with the great tunes of the 80s & 90s. We appeal to multiple generations of music lovers - from granddaughter to godfather! Rosewood promises to energize your event with great music, a dialed-in PA, but not overpower it with loud drums or guitar heroics. Our volume is conducive to party conversation, but we also know how to ROCK IT and fill an open space with a mix of 6 & 12 string guitars, bass, and percussion. We're not traditionally a dance band, but folks often cannot stop themselves from dancing and singing along. Consider Rosewood to bring everyone's favorites back home. 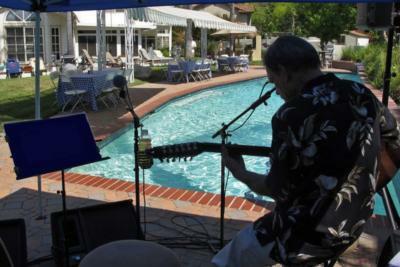 We loved Rosewood and so did all our guests, who enjoyed a walk down memory lane to the 1960's. This band is excellent! Please note Rosewood will also travel to Wilmington, Carson, San Pedro, Seal Beach, Harbor City, Lakewood, Los Alamitos, Surfside, Lomita, Sunset Beach, Torrance, Bellflower, Compton, Hawaiian Gardens, Huntington Beach, Artesia, Cerritos, Cypress, Garden Grove, Gardena, Paramount, La Palma, Lynwood, Palos Verdes Peninsula, Rancho Palos Verdes, Westminster, Willowbrook, Buena Park, Downey, Los Angeles.